NT-Dry attacks the bacteria that cause thrush and related fungal infections with a combination of naturally occurring mineral salts that do not burn or harm the tender areas of the hoof. Meanwhile a proprietary blend of moisture-bonding clays absorb and dry the excess moisture in the hoof  destroying potential breeding grounds that would allow thrush to return. (The “drawing” action of the specialized clays pull thrush and excess moisture from the deepest areas of the sulcus). 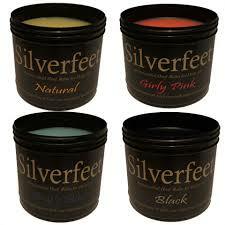 Reducing this moisture also minimizes the offensive odor associated with thrush. 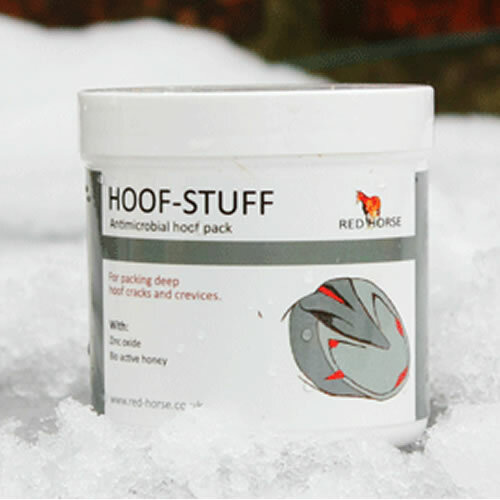 Finally, a combination of healing, refined ingredients, including Oregano Powder and Diatomaceous Earth, soothe the inner hoof and promotes healthy hoof regeneration. With the easy dust-on application, which finds all the dark places thrush thrives, results are obvious in just a few days. Glance at the pictures and let your eyes be the judge. 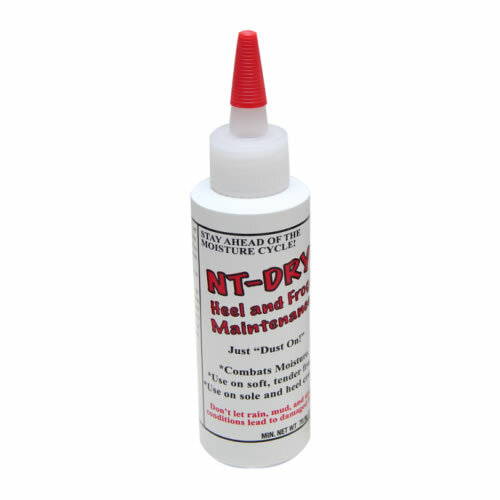 NOTE: Recent independent studies performed by UC Davis PhD Researcher, in coordination with The Horse Hoof Magazine found that NT-Dry acts as a strong and reliable aid to recovery and re growth, verses other far more expensive products. * For starters - it’s dry! No more messy liquids. * The squeezable bottle puffs out the powder-fine product into all the hidden places. Quick and easy. * No more applying goopy wet products with a tooth brush. * NT-Dry attacks the odor associated with thrush. You will notice a difference almost immediately. * NT-Dry is natural, safe, non-toxic, and conforms to competition standards. 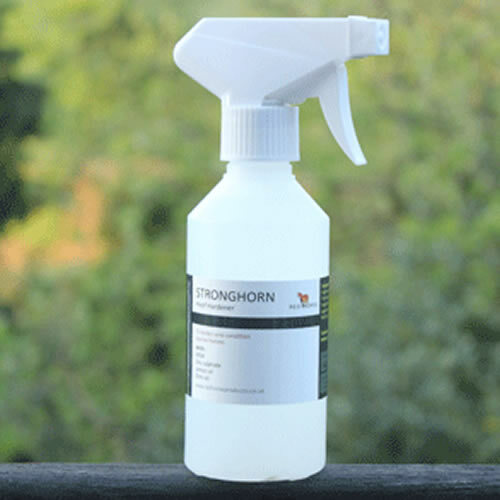 * NT-Dry has also been successfully used in treating areas of fungus on the equine coat and legs. * NT-Dry is very inexpensive.